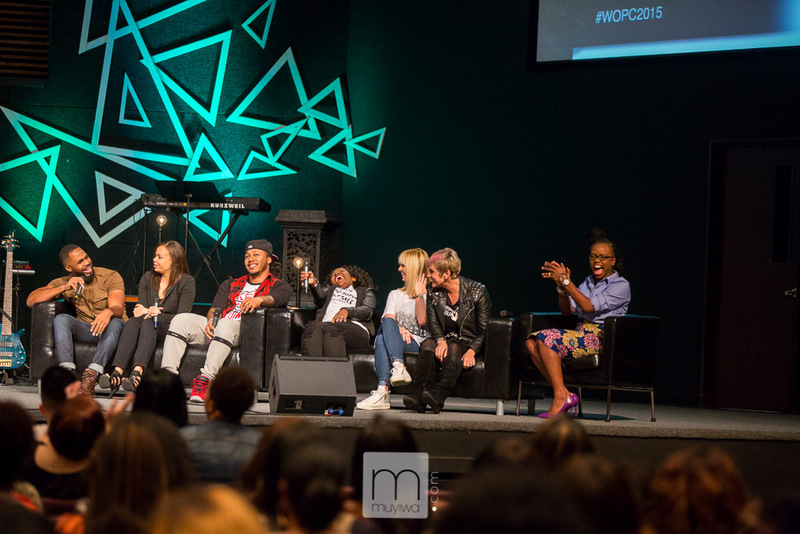 Each year we host the annual Woman of Purpose Conference in Dallas, Texas. We've reached thousands of women globally through this conference and we hope to take the Woman of Purpose Conference to other countries by 2017. 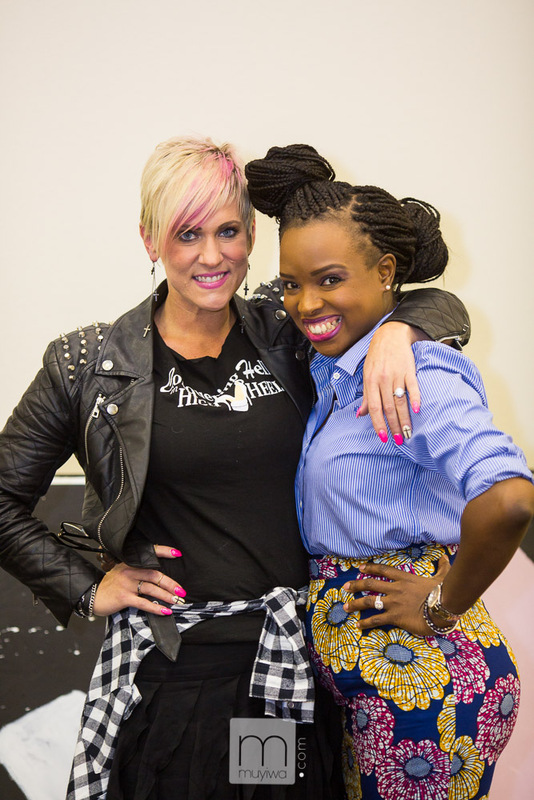 Interested in hosting a Woman of Purpose Conference in your city? Drop us a line below and someone from our team will get back with you soon!